Clark Barrios is the leader of Impulse and Pulse. 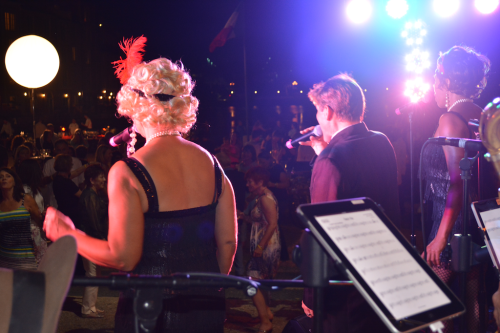 He is a very versatile vocalist and performer. 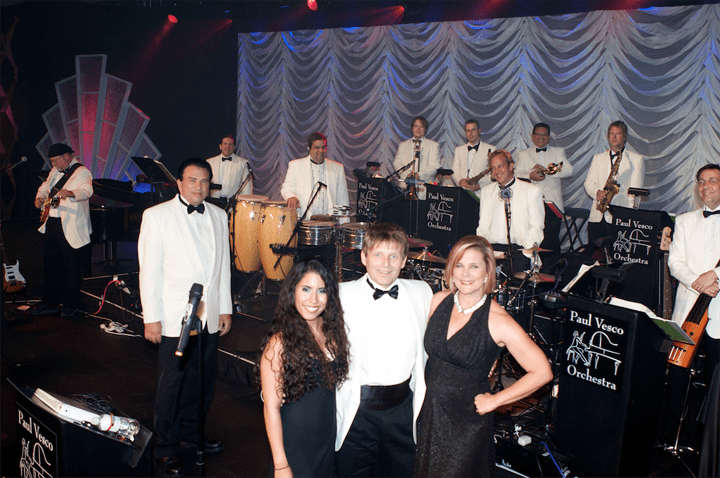 In addition to singing with big bands and party bands, he is or has been the featured singer in The Paul Vesco Orchestra, The Paul Vesco Band, Karakter, Klutch, Dance Express, Hot Property and Volcano Joe. He also regularly stars in the Frankie Valli role of a presentation of The Jersey Boys, as well as does impersonation acts of Barry Manilow and Bobby Vinton. Clark Barrios can bring excitement and professionalism to your event and can be presented in many different ways and with many different size bands. When the group appears as 3 pieces — Clark, Jessica and Greg – it is called Clark Barrios and Pulse. Then we add a second female and a sax player to make it Impulse. Impulse can appear at any size by adding more players and singers, depending on your event and budget. 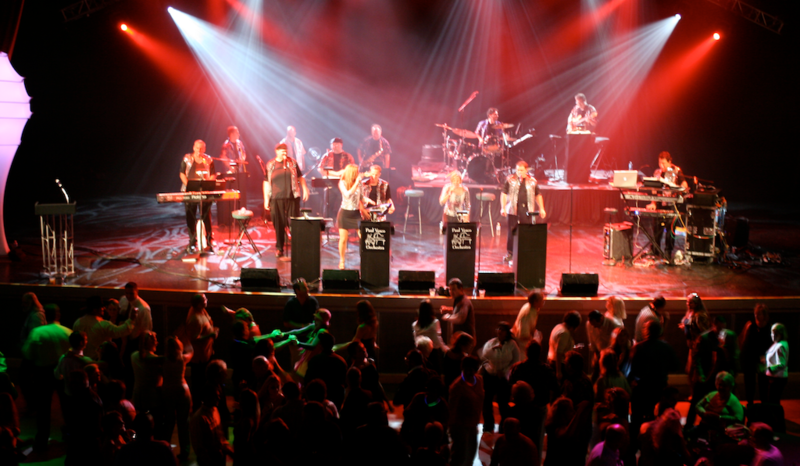 The Impulse band can appear in many different styles with many different song lists, including songs from artists like Jimmy Buffett, Michael Bublé, The Black-Eyed Peas, Lady Gaga and more. The band is known for its great showmanship and audience interaction in all types of settings. And it can be presented in many different styles and configurations.